Located on the River Calder in West Yorkshire, Wakefield has seen healthy growth in the last few decades. The town has benefitted from inward investment and the help of the UK government, which has supported its regeneration. Manufacturing remains a central part of Wakefield’s economy, making it a great location for industrial businesses looking to set up or expand in the region. 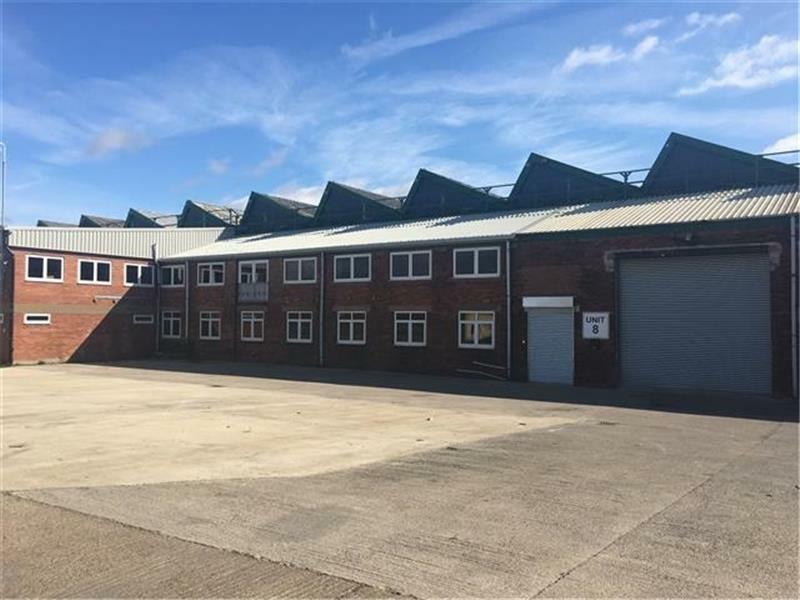 Here are some examples of outstanding industrial units in Wakefield that could be exactly what you are looking for. 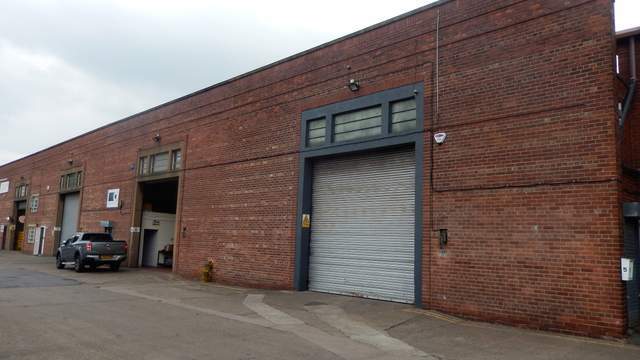 To see all industrial units currently available in Wakefield click here. 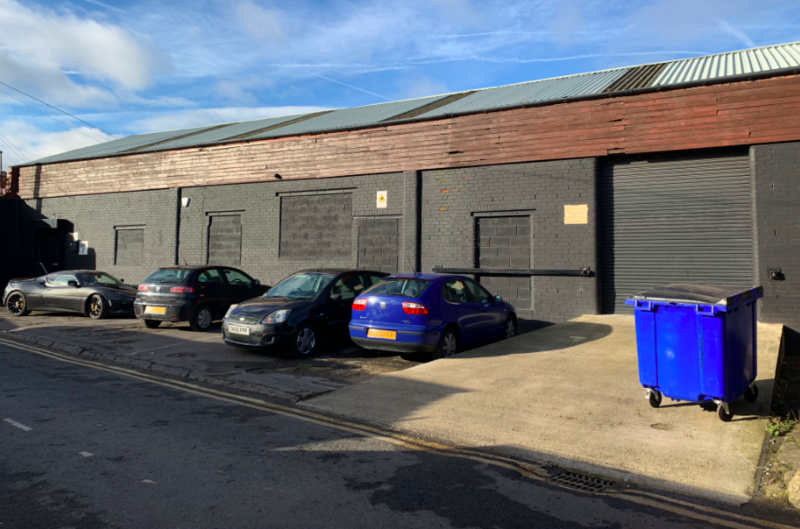 Located close to the A61, this workshop or warehouse space is an incredibly functional space for your business. This unit has a dual pitched roof and lots of natural lighting and with over 5,000 sq ft of space you have plenty of room to grow. 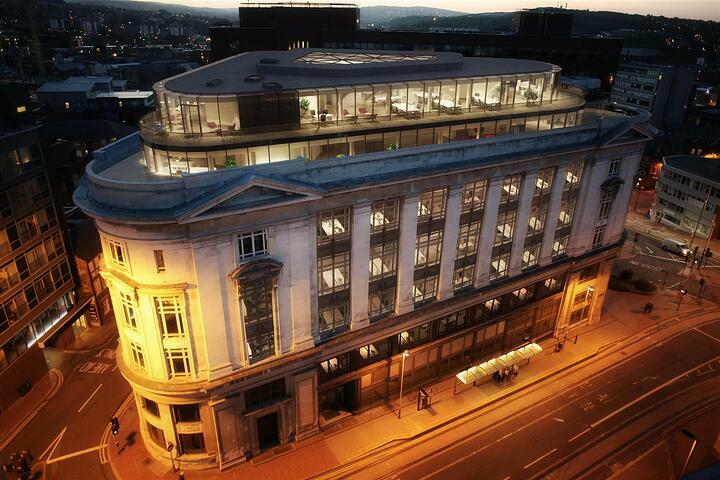 You also get an exterior ramp to a manual roller shutter door, forecourt parking, office space, mezzanine storage and three-phase power and strip lighting. 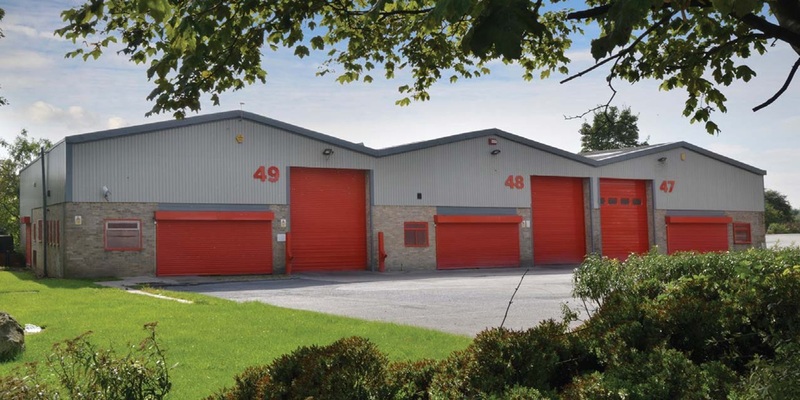 Covering 9,978 sq ft, this industrial unit to rent is all about giving you the space you need to grow your business. Made up of a rectangular workshop with a single row of support columns running along the centre, this unit is designed to give you maximum flexibility. Level access, a concrete floor, roller shutter access and car parking out front are all additional benefits. With their brick elevations and steel frame construction, these units are ideal for a serious industrial business. Recently refurbished, the units have new flooring, painted walls and high-quality office space. With a range of sizes available, you should be able to find the perfect space for your business. 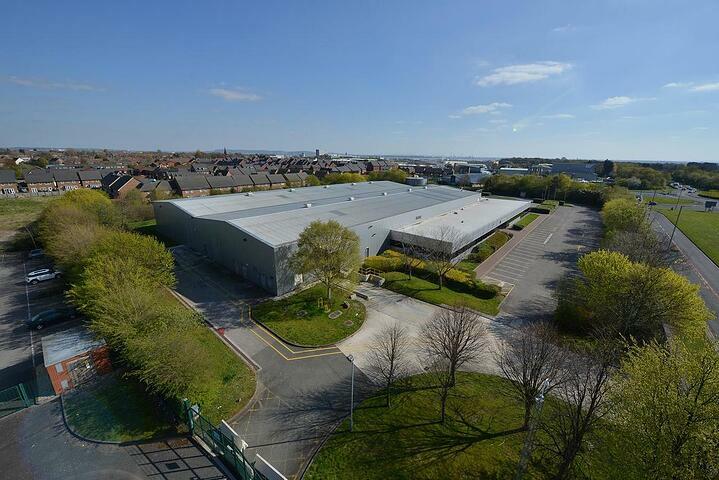 Offering units from 2,354 sq ft to 40,600 sq ft, this industrial estate is the perfect place for start-ups and more established businesses alike. Office accommodation with full staff facilities gives you a lot of versatility in what you do with this unit, while an individual yard and designated parking means you’ll always have enough space. 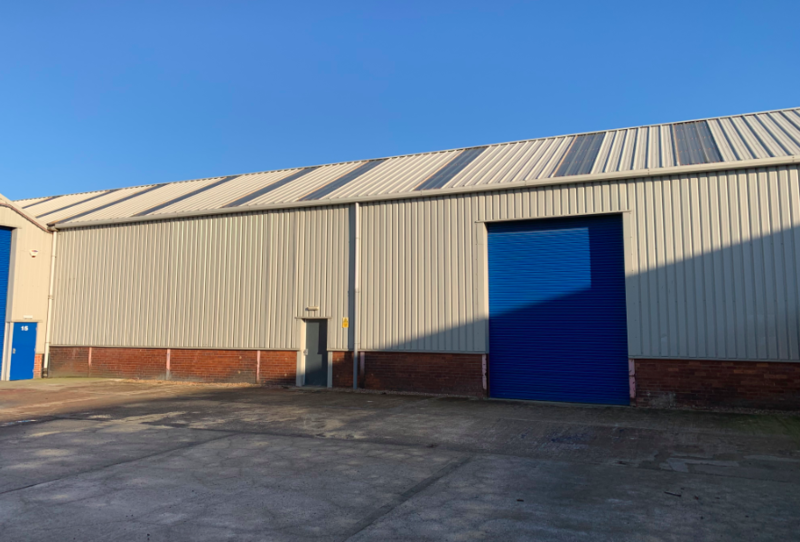 This single-storey brick industrial unit to rent has a steel portal framed warehouse construction and gives you 4,500 sq ft of space to make your own. The front has a 14 ft automatic roller door, and the space is easily accessible as you get lots of parking for you and your employees. After hours security also means you can leave every night in total confidence. There are many more great industrial units available to rent in Wakefield – just click here to see the full list.